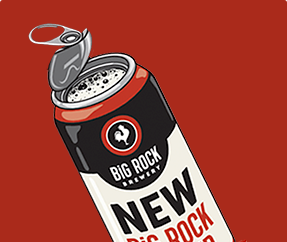 Brewed with Pale Malt's, this easy drinking Dry Ale kept anglers and craft lovers coming back for more. Rich with nature and unforgettable wilderness, Alberta is a popular destination for outdoorsmen. Anglers from far and wide travel to Alberta to find themselves deep in the Bow River awaiting the perfect Rainbow or Cutthrout Trout. Inspired by the Bow River’s world class fishing, the Royal Coachman proudly highlights the most important piece to every anglers success: a fishing fly. 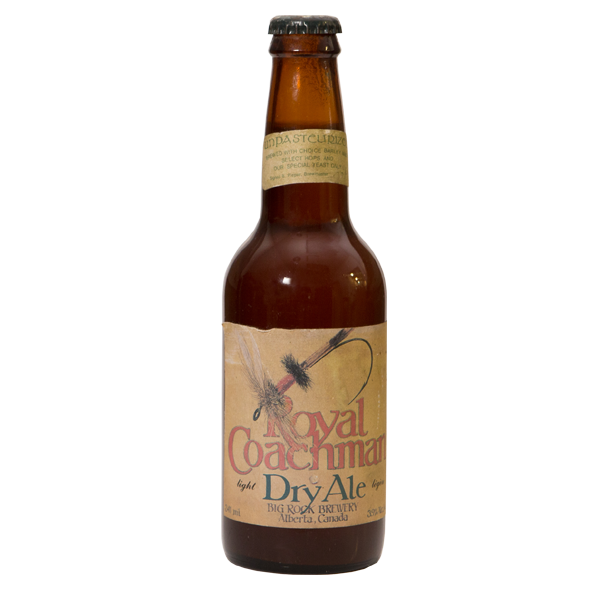 The Royal Coachman has a 3.9% ABV which makes for a light beer, perfect for a long day on the river. History has it that after a few Royal Coachman’s, the odds of catching your biggest Cutthroat almost doubles, which explains why this beer was so popular among all anglers on the Bow. 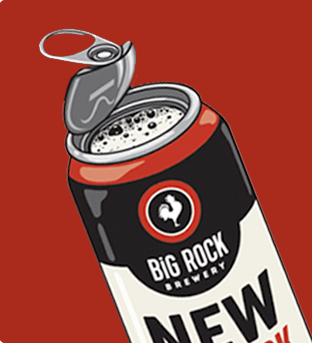 Inspired by the Bow River's world class fishing.